A beautiful vanity cabinet can make all the difference between a lackluster and beautiful bathroom. 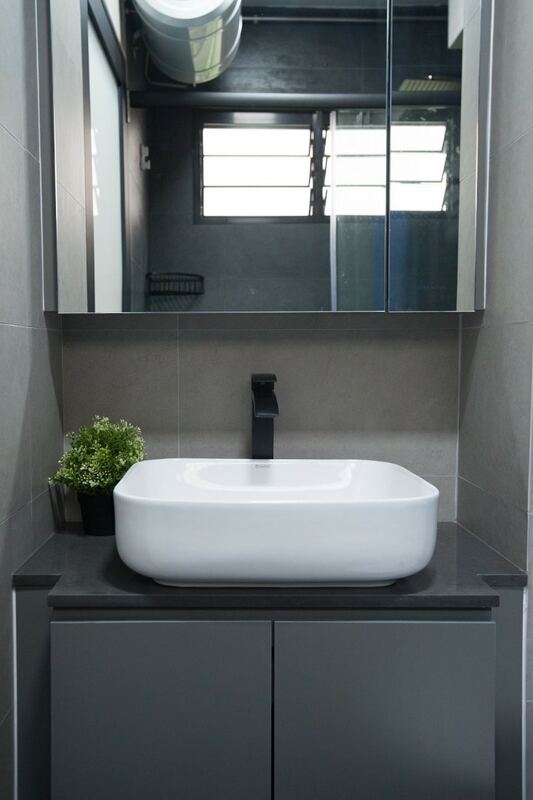 Simple and typical vanity cabinets tend to evoke a totally uninspired aura within the bathroom ambiance. However, a nice, customized cabinet can make the space look interesting. It can even enhance the functional qualities of the space by being much more pragmatic then a conventional vanity over-cabinet. 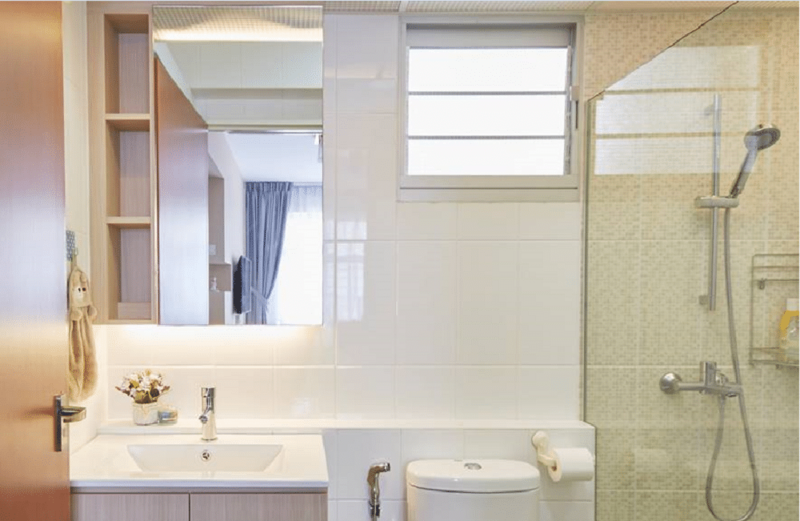 Mirror placement is another crucial element that can take your bathroom from fab to functional in a heartbeat. Stylish standalone pieces with beautiful frames are a good option, but you can also go ahead and customize the vanity cabinet mirrors by adding some design elements of your own. Often overlooked in lieu of larger design dilemmas, the towel rack or bar is quite important. Without it, you’ll have no place to hang your towels and keep them within easy reach whenever you take a shower or even simply wash your hands. If your bathroom is relatively smaller, then you can install these racks high above the fixtures, as the hanging towels are still easy to reach. Just like the over-cabinet, the vanity under-cabinet has equal importance. Not only does it need to properly hide all the piping, it also needs to have a good amount of storage space and beautiful aesthetics. 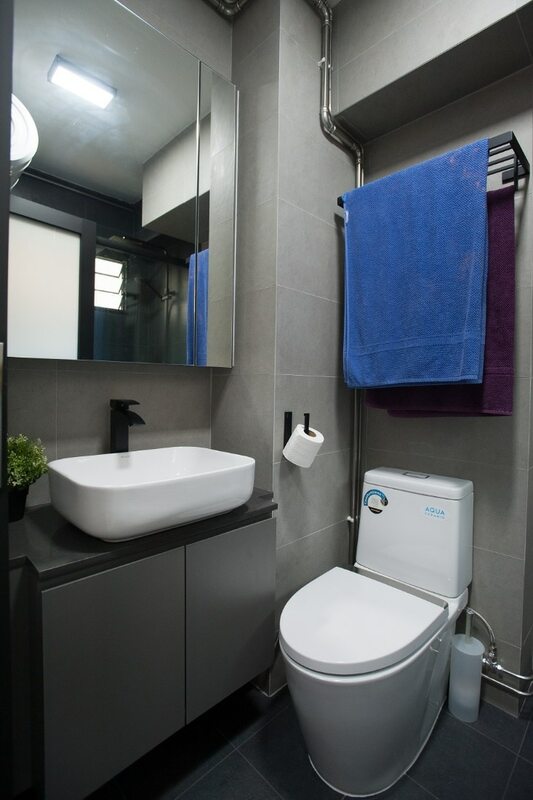 While you can easily go for a prefab, you can also opt for a customized creation that suits the overall designing of your bathroom. 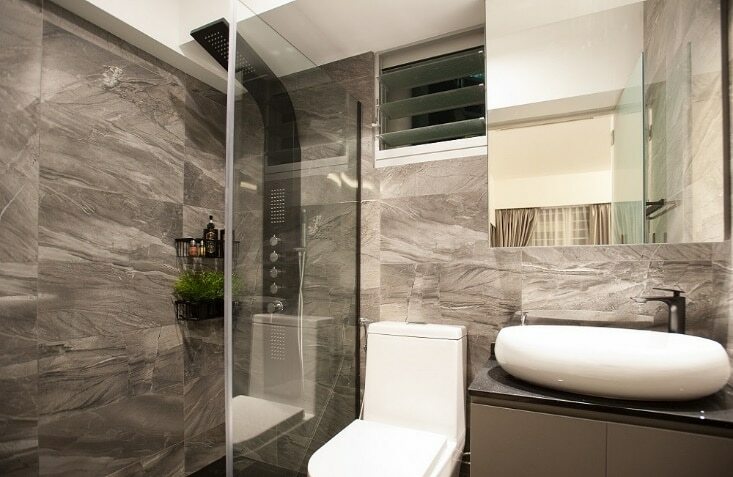 Here’s a little something that you can splurge on while renovating your bathrooms. 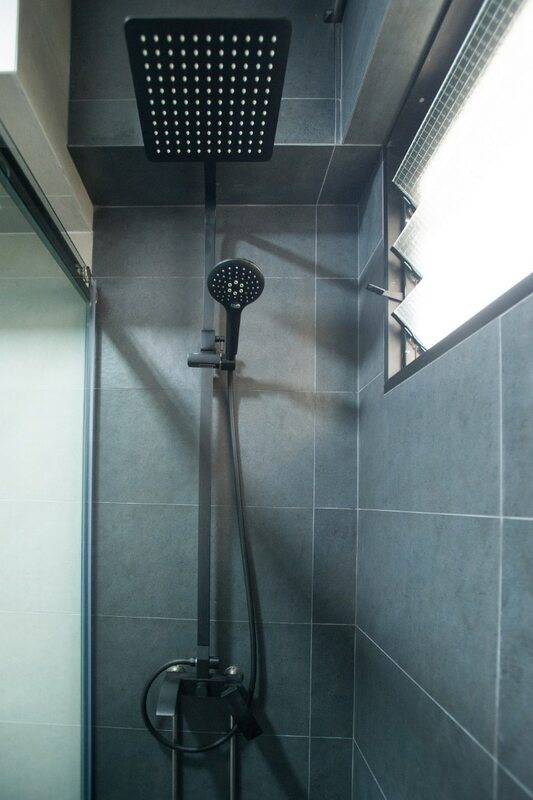 While all the fixtures are very important, the shower has an extra crucial function – it’s the fixture we stand under to relieve stress and clean ourselves. 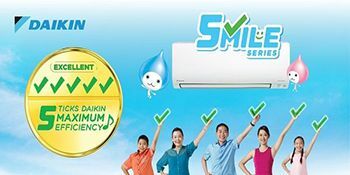 Therefore, good water pressure and easy control are quite important factors in the selection of this fixture. Don’t hesitate to splurge a bit on its purchase. It’s definitely a return investment.